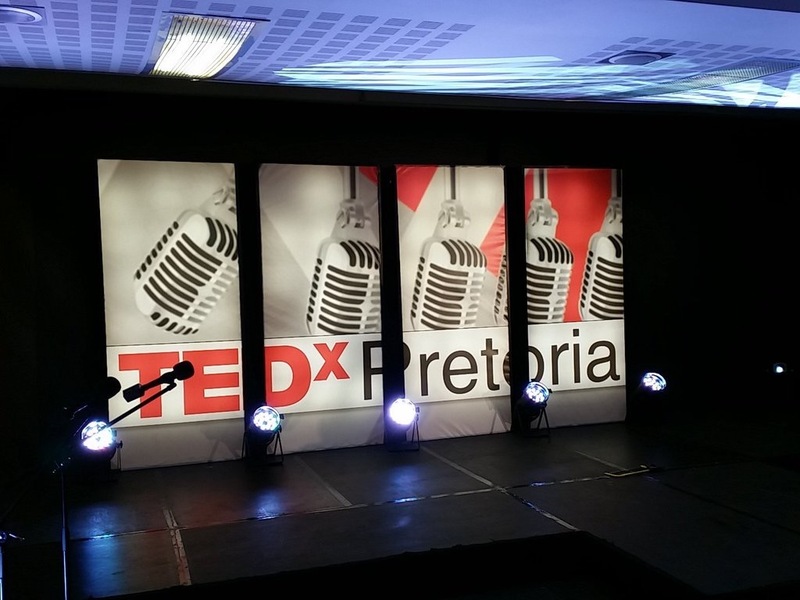 Last year, while browsing my LinkedIn feed I came across TedX Pretoria’s call for speakers. On the spur of the moment, I decided to nominate myself, never really considering the consequences if I was actually accepted. A couple of weeks later I received the email that my nomination had been successful, and promptly had a “what were you thinking? !” moment. I only had about 3 weeks before the first speaker coaching session, so I promptly began crafting my talk and hit my first (and biggest challenge). Ted is all about presenting an “idea worth spreading”: ONE compelling idea in 15-18 minutes. ONE idea … with so many to choose from, converging on just one was an uphill battle. Convergence and keeping things simple have never been my strong suit: I could talk about complexity, Cynefin, Narrative, Strengths … how was I supposed to choose only one? I soon realised that Ted is not the best platform to present a very theoretical idea, so I chose one that had made big impact on me personally and I thought others could easily relate to: how people make meaning through narrative and the hidden ideas that influence the meaning we make and ultimately impacts on our sense of worth,our relationships, and our work. I called it Entrepreneuring Meaning, a phrase I borrowed from Prof Gary Hamel’s excellent HBR piece “Moonshots for Management” that has always “spoken to me”. The idea was came from a personal moment of insight that emerged during a conversation in a Narrative Apprentice group I am part of. If you’re interested to listen to the talk, you’ll find a link at the bottom of this post. Having only 15 minutes to present an idea sounds easier than having an hour, but in fact it’s much harder! You really need to strip the idea down to its essence. I wrote out my talk like you would a speech, and ended up with Version 1.19 and then Version 2.7 … 26 versions in all. Version 2 happened when I went for my first coaching session, very proud of my convergence and simplification skills only to be told: “it’s very dense … there are too many ideas in there. But I think you’re onto something”. You really get to know a subject when you have to strip it down to the crux, so I’ve decided not to argue for more time when I’m invited to speak in future. I’d rather put in the time and effort to really crystalise my ideas. During the dry run I was still trying to remember the talk I wrote more or less word for word. I got pretty attached to some of my (to my mind) more profound phrases and wanted to make sure I delivered them perfectly. So I still had my notes in hand when my turn came to speak, small cue cards with keywords as we’re taught to use in presentation courses. Only one sentence into my talk I realised that this was not going to work. The notes became a distraction; I kept wanting to look at them and I worried about forgetting when to turn over and the notes ending up being out of sync with the talk. I had to decide to simply “let it go” and trust that my passion for the message and my preparation thus far would be enough. Amazing thing was that when I did, my anxiety disappeared and I actually started enjoying it. TED is an interesting phenomenon. The word conjures up images of people like Brene Brown who became a household name virtually overnight when her TedX talk went viral. So unlike most other platforms, this one has the potential to catapult a virtual nobody to into the world spotlight almost overnight. So on the one hand, while you know that this would probably be a talk that maybe a few hundred people (mostly from your existing network) might see, at the back of your mind you always have this niggle that “It’s Ted, so you never know …”. 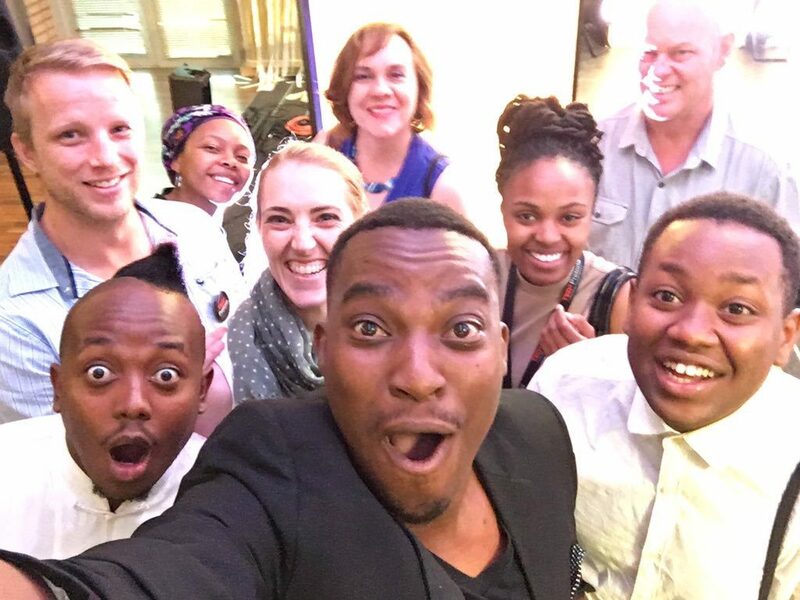 What I soon learned however was that having an expectancy of delivering a talk that could positively impact others was energising, having expectations of a viral talk was not. Expectations add to the pressure; it also leads to a lot of introspection and questioning of motives. In the end expectations more often than not lead to disappointment. So again, for me at least, it was a continual process of “letting go” of expectations, while maintaining a positive expectancy. No-one can afford to have their sense of legitimacy linked to the approval of others. Hi Sonja, thank you very much for sharing your experience. My palms became damp when I pondered which one of my favorite ideas I would dedicate a TED talk to…. Hey Sonja, your talk was amazing and it was even better getting to know you in person. Keep it up!